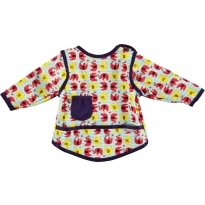 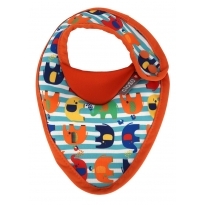 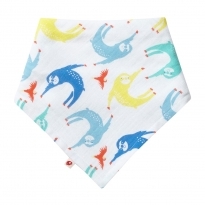 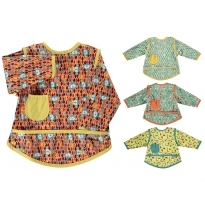 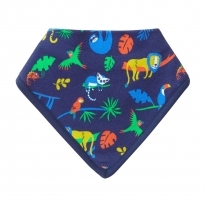 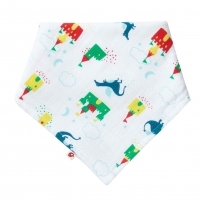 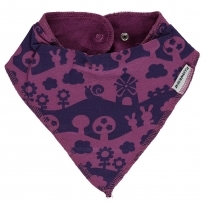 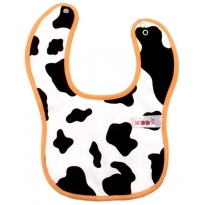 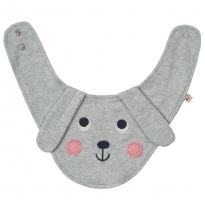 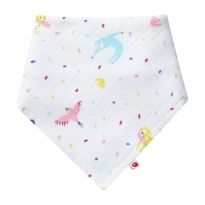 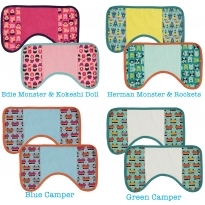 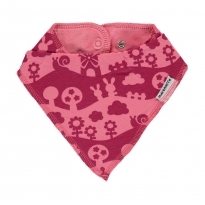 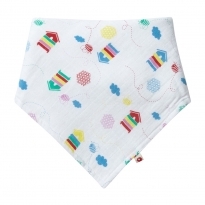 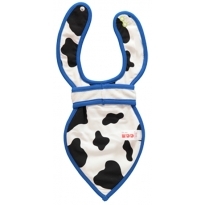 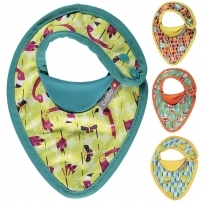 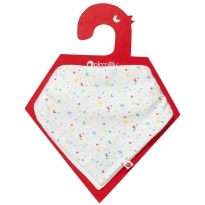 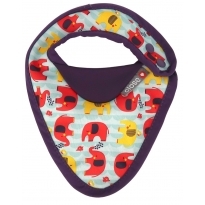 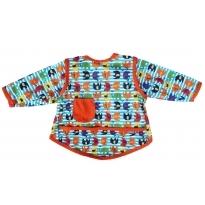 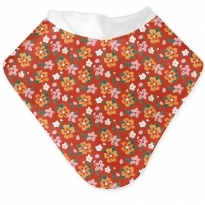 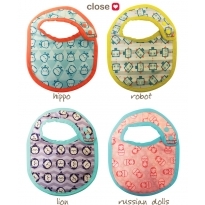 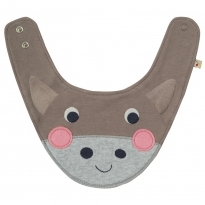 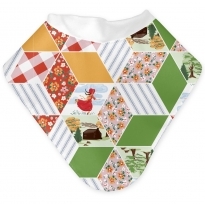 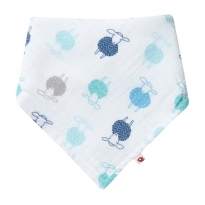 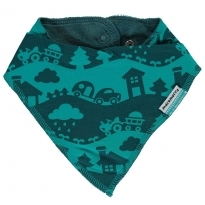 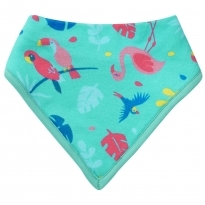 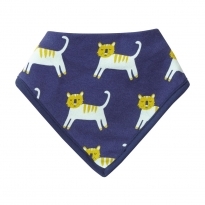 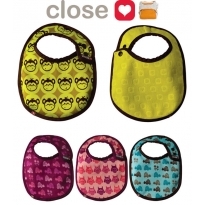 Feeding time bibs, get some coverage with our fab range of feeding bibs and coverall apron style bibs. 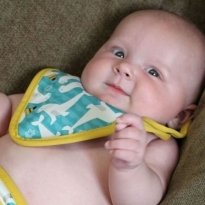 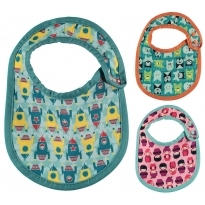 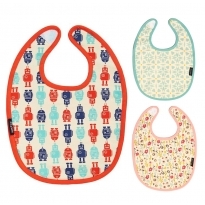 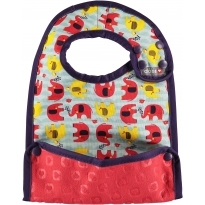 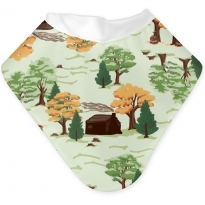 Babies just love to feed themselves and get all messy and our bibs let them do just that without having to worry about getting those lovely clothes dirty. 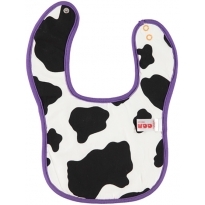 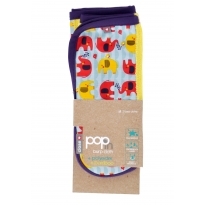 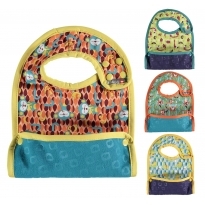 If you're practicing baby led weaning or you just like baby to have some messy fun time then Close coverall bibs are great.